I was given a discount code to purchase these at a lower price and as I heard Zolo had now become Soundcore, I was keen to give these a try. The packaging is classic Anker style, if nothing special, but it at least looks inviting and the box art is nicely done. Inside you'll find a touch plastic zip pouch which holds headphones, a 3.5mm to 3.5mm headphone jack, a micro USB to USB A cable, as well as some warranty information and instructions. These first impressions are good and the included pouch is a nice bonus. 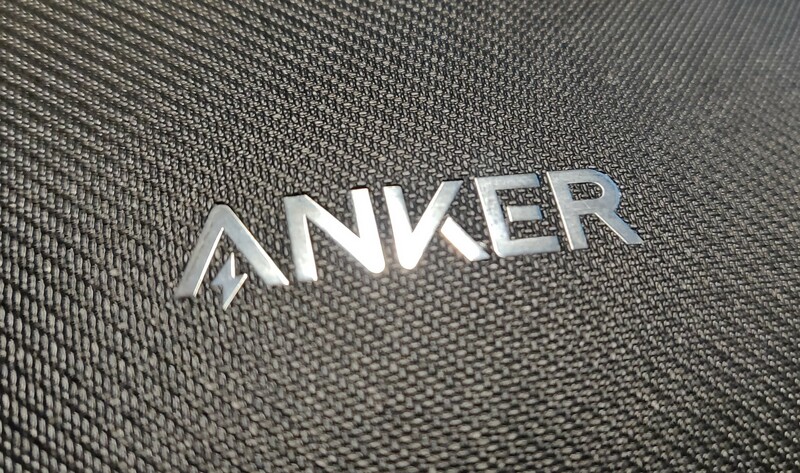 The headphones feel nicely made with plenty of give and flex which gives some reassurance over build quality. The adjustable earcup arms feel nicely tactile too, with a reassuring click when adjusting for your head size. 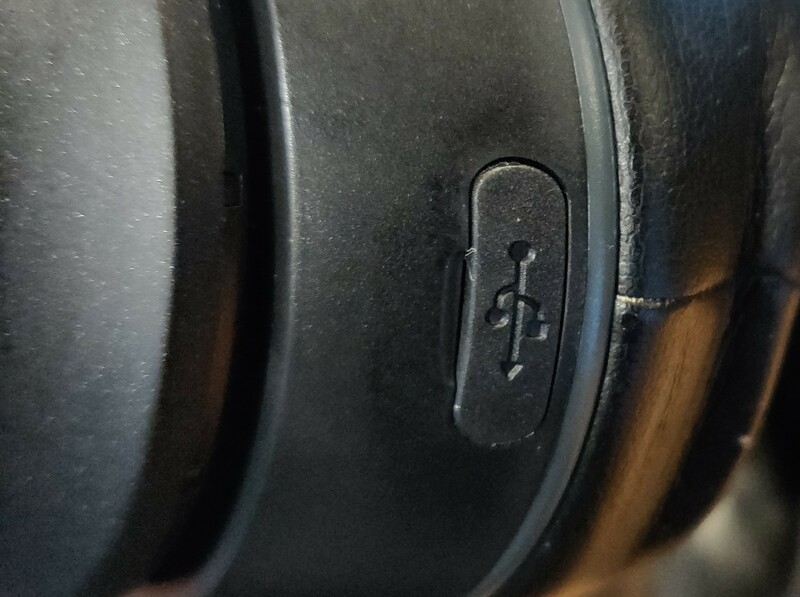 The right earcup had controls for power/pairing mode and a volume rocker behind the earcup which is easy to use when wearing the headphones. This also skips tracks with a push and hold when required. 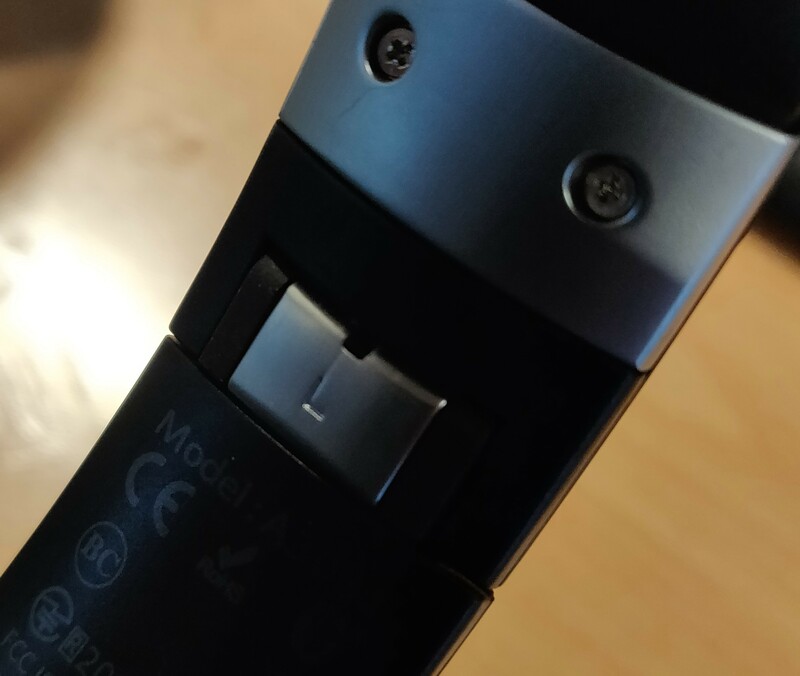 There is also a built in mic and a 3.5mm input on the left earcup should you wish to use these passively instead of Bluetooth. 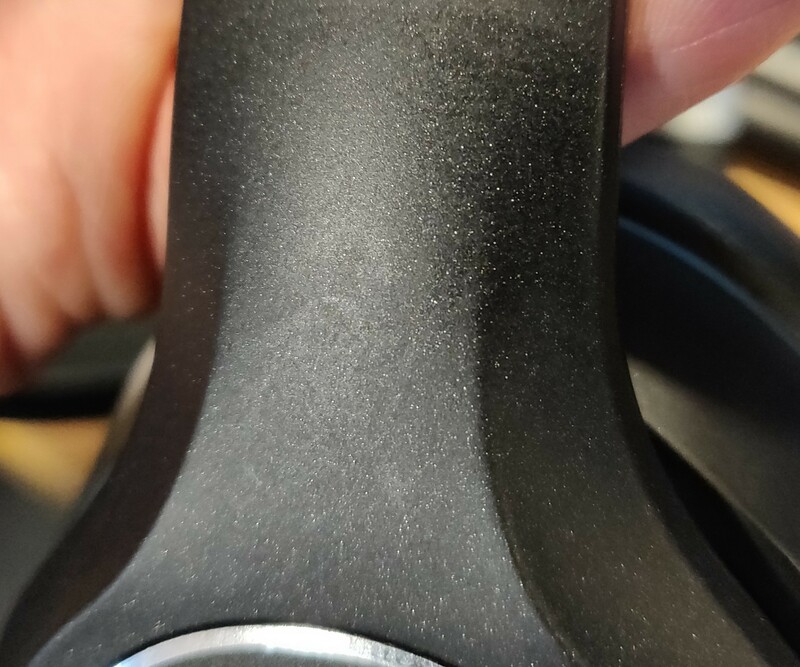 One thing I like is the subtle flecks of the outer paint on the earcup, this looks really cool and is not unlike the mettalic flecks on car paint which shimmers when exposed to light. It's a nice touch. The outer plastic does feel a little cheap, but it's sturdy and at the price of have no complaints. There's also a decent amount of padding at the top of the headband which makes these comfortable if you're going bald like me! The earmuffs are made of soft memory foam covered in a slightly cheap looking faux leather but have plenty of padding which feels nice and spongy. 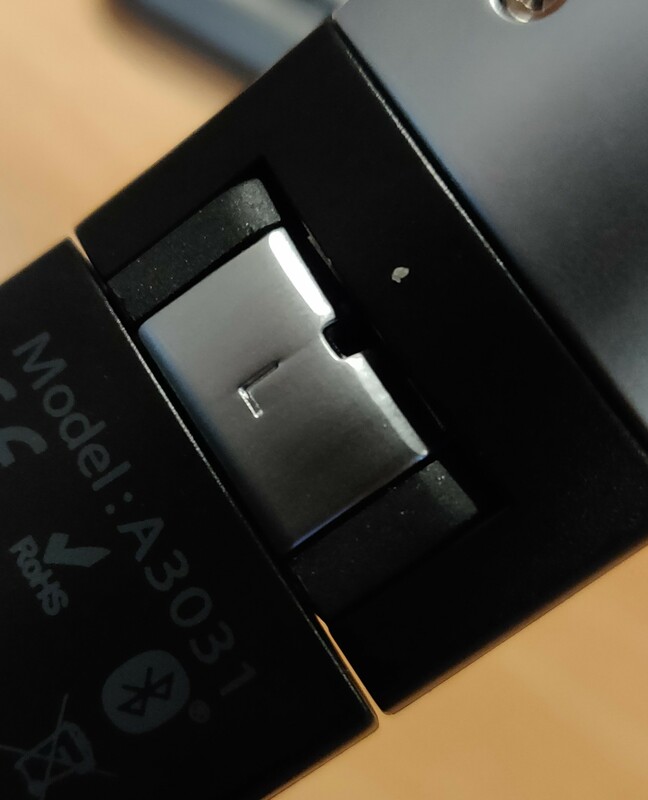 Connection is simple, either plug in the supplied 3.5mm wire for passive use, or connect via Bluetooth by pressing and holding the power key until this flashes blue and red. Simply locate the Soundcore Vortex in your phone's menu and you're good to go. The micro USB charging port is housed on the right earcup and from empty these take around an hour to fully recharge. 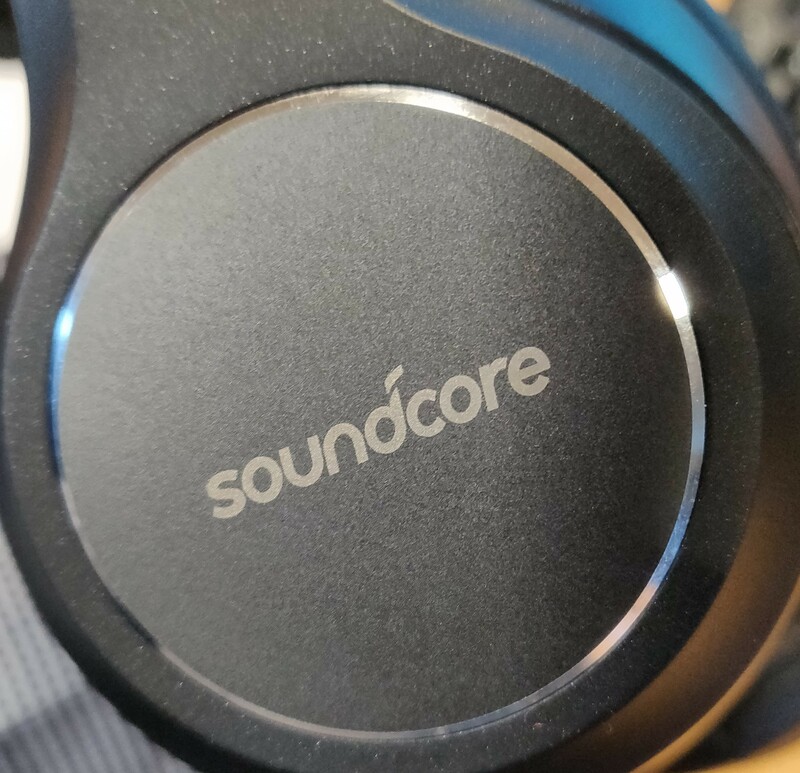 The Soundcore Vortex are equipped with Bluetooth 4.1 and are APTX compatible to allow more bandwidth for high quality playback. Soundcore claims up to 20 hours of playback and I'll talk about this below. With all of this out of the way, how do they perform in daily use? Well, one thing I must get out of the way first is that some of the reviews I've seen on Amazon are a little misleading. I believe in being honest and I do need to state that these are in no way better than Beats Audio headphones of the same type. As much as I dislike Beats gear (basically as your not getting £100 to £200 worth of sound, buy Sennheiser for that), they at least sound decent and these Soundcore over ears simply don't have the same depth of power to compete. 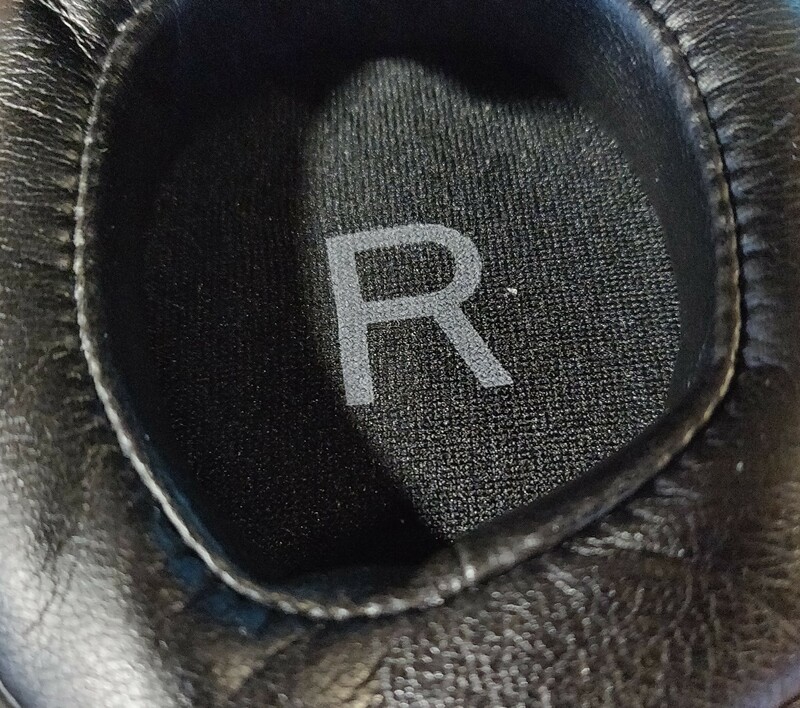 What you are getting is a £50/$50 pair of over ears and nothing more than this. They're not bad, far from it in fact - but don't be swayed by reviews which claim these are as good as Beats gear as they're not and this is reflected on the audio and build quality. This said, here's my take on the actual performance - the Vortex produce a very clean, detailed sound and one of the best qualities is the tremendous soundstage they create. Using Star Wars Rogue One as a demo on my OnePlus 6, the Vortex do an excellent job of spreading out the excellent audio track right out on from of you - not just a distinct left/right separation. This is no mean feat and this carries over well to music as well - doing a stellar job with The Greatest Showman soundtrack on Spotify and passing my 'The Dark Knight test' admirably. I use this as my reference track for any set of earbuds/headphones/Bluetooth speakers and if you've never experienced it outside of the movie, you really must. It's incredible sound production and swings from subtle orchestra strings to an almost industrial sound with huge kettle drums and crashing drums is a bit of an audio fest to say the least - the Vortex managed the test without distorting or falling apart, this is encouraging for headphones at this price point and you really should try it, frightening and impressive all at the same time! One thing you won't get with these is deep rumbly bass, it's good, but is more on the lean side rather than tickle your ear canals type bass. Another issue is volume, even at top volume on my OnePlus 6 and iPhone the Vortex fail to produce the power I'm used to. However, in their defence this is typical of many Bluetooth headphones and they are no worse or better than others I've tested at this price point. Overall, the sound gets a solid 7/10 from me and one thing I was impressed with was the lack of distortion and crisp, clear sound. Comfort wise, these are fine and the memory foam earmuffs are decent, but fatigue does set on after around an hour so I needed to take a break but again, this is typical of earmuffs of this type so I don't have any complaints at your price. Bluetooth range has never been an issue for me, allowing good freedom of movement even through the thick walls at home. You'll get around 60 feet in a straight line at the office but expect this to drop when outdoors and when moving to upstairs if your device is left downstairs. When used passively with the audio jack, the sound is a touch louder and Fuller sounding but not a huge difference. 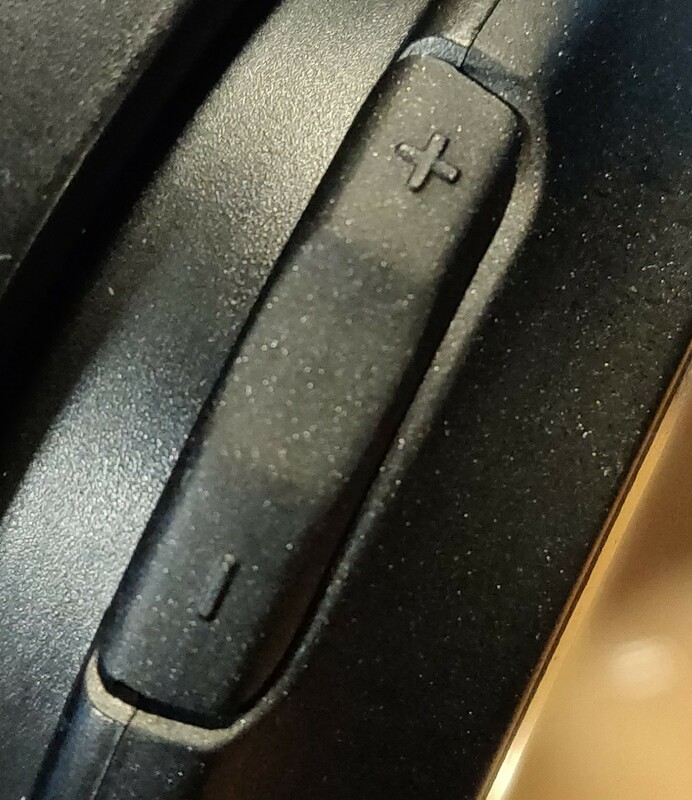 The buttons are decent and tactile and easy to find once muscle memory kicks in and you're familiar with their location with the headphones on. 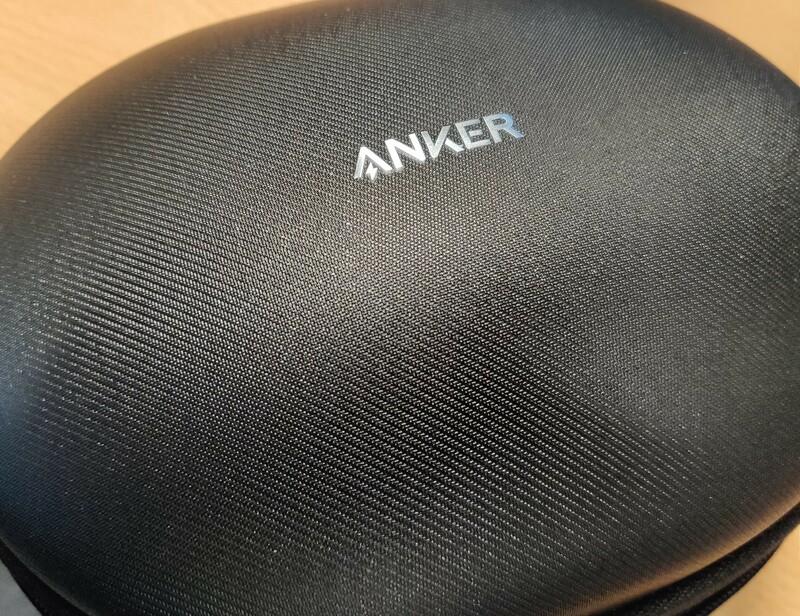 Battery life is excellent, I've used these now for three days straight for around 2 hours a day and still have 50% battery in the headphones - this is listening at volume ranging from 20-50% so your mileage will differ at higher volumes. One issue which I've been made aware of is sound leakage. 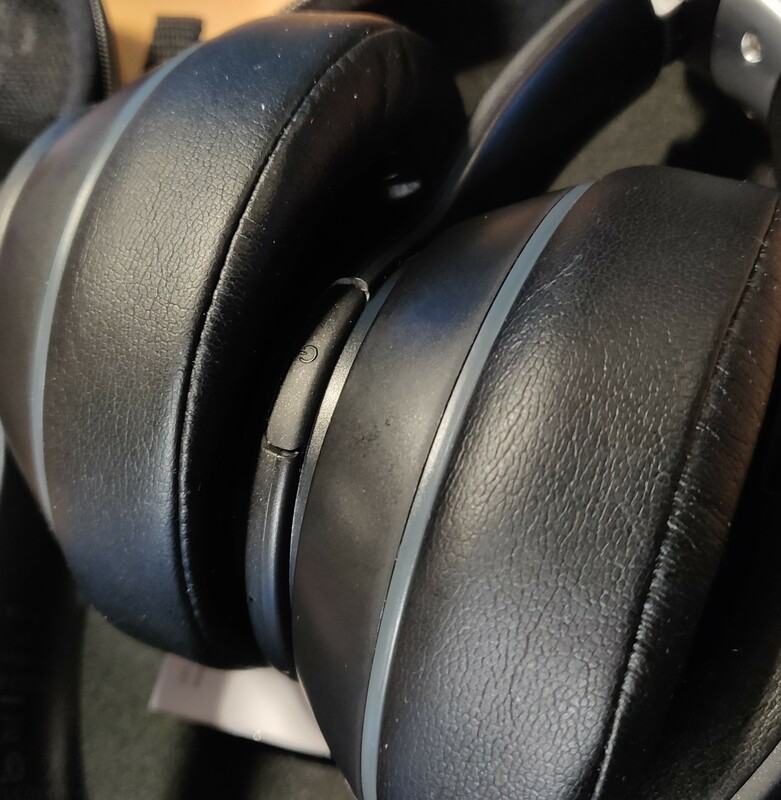 My work colleagues tell me these are the worst they've experienced of the headphones/earphones I've tested so far and having had a family member test them I can vouch this is the case. Therefore, please think carefully if you're likely to use these on public transport or in built up areas as those around you will be sharing your golden movie moments and favourite music with you more than you thought! Voice calls are handled as well as any Bluetooth headphones I've tried and calls are clear and everyone I've spoken with hasn't had any complaints. 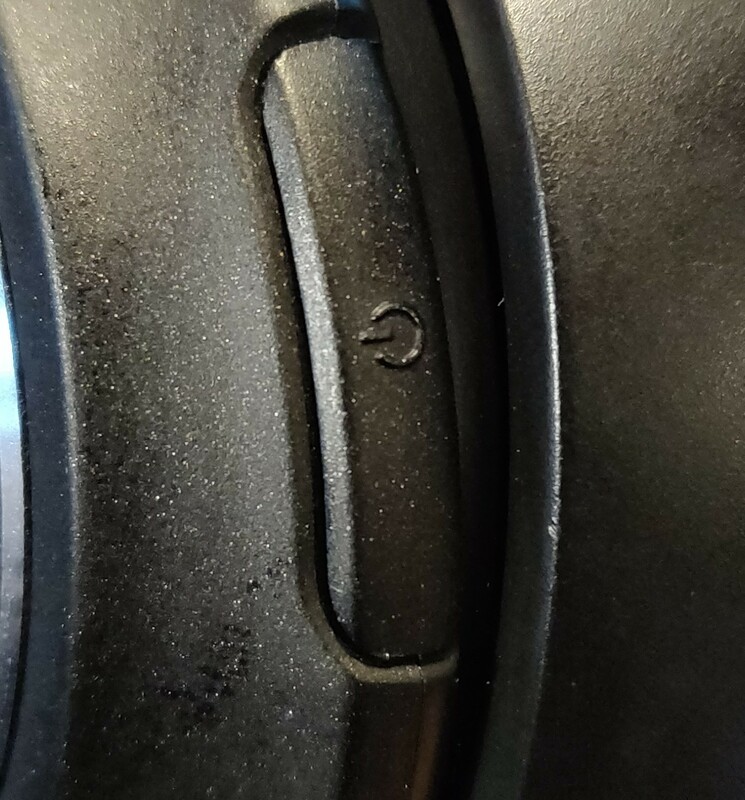 So, to conclude - the Soundcore Vortex are a very decent pair of Bluetooth headphones in their price range and a good first effort for the Soundcore brand. Do bear in mind you're getting exactly what you pay for, a £50 pair of headphones and not a Beats alternative as some have claimed. Whilst I do not want to discredit those reviews elsewhere, I do feel these are a little misleading and in my honest opinion, the Soundcore Vortex are a good product which users will enjoy using. Just don't expect ground shaking bass or volume or bomb proof build quality and you'll be fine. 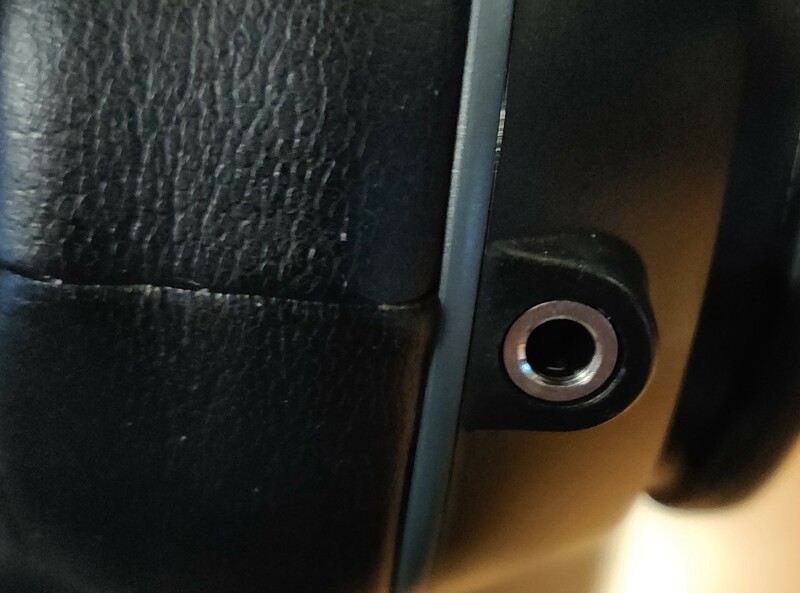 Soundcore needs to work on sound leakage in future revisions and also tune the sound to have a little more bottom end and out right volume.